The biggest lingerie shoot in history. Victoria’s Secret Holiday with its first-ever short film. 7 Angels. Stella Maxwell, Elsa Hosk, Taylor Hill, Romee Strijd, Sara Sampaio, Josephine Skriver & Jasmine Tookes. Set at the famous Château de Vaux-le-Vicomte, located just outside Paris. 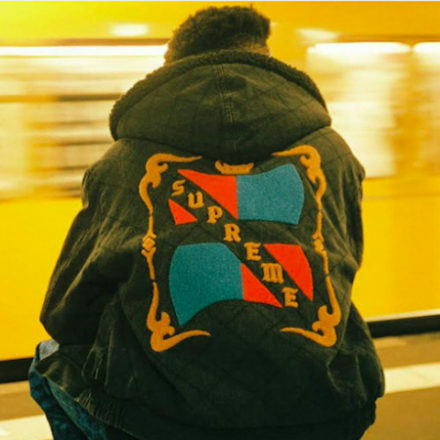 Teased on Supreme’s Instagram today, Japanese magazine POPEYE will feature Supreme FW18 editorial shot in Berlin by Steffen Grap. This season, Hedi Slimane’s invitation and show book of artwork featured the images of American conceptual artist John Baldessari. Director: Glen Luchford. Creative director: Alessandro Michele. Art director: Chris Simmonds. 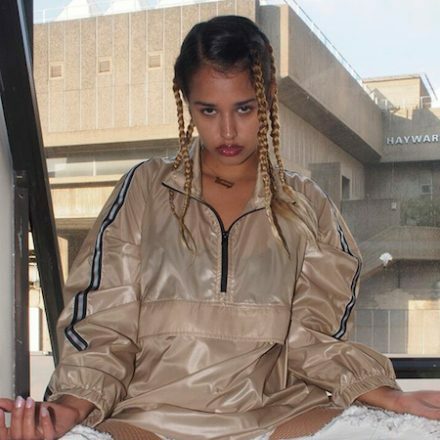 M.I.A.’s merch collaboration with Danish designer Astrid Andersen launches tomorrow, celebrating Copenhagen Fashion Week.